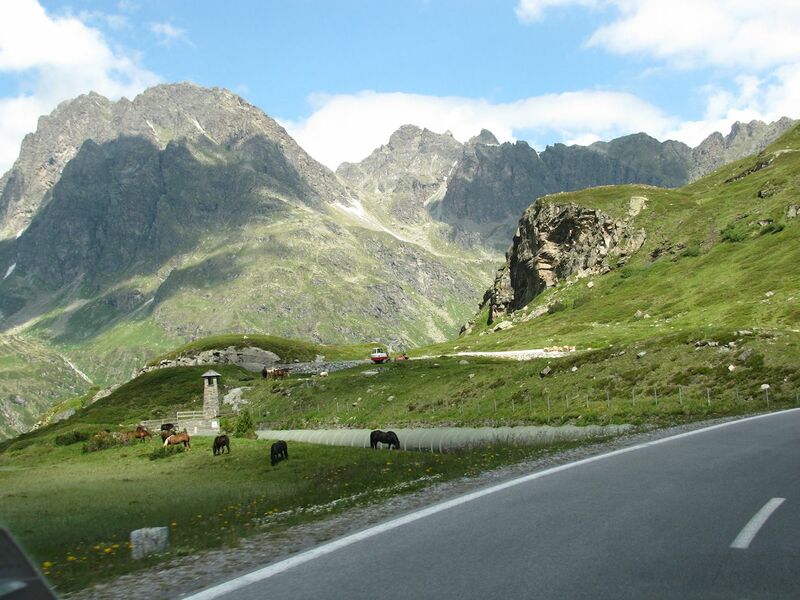 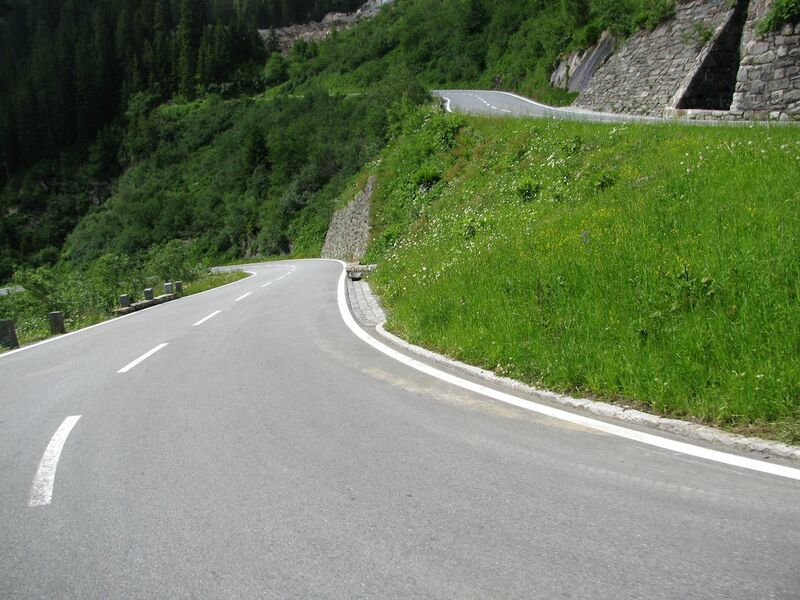 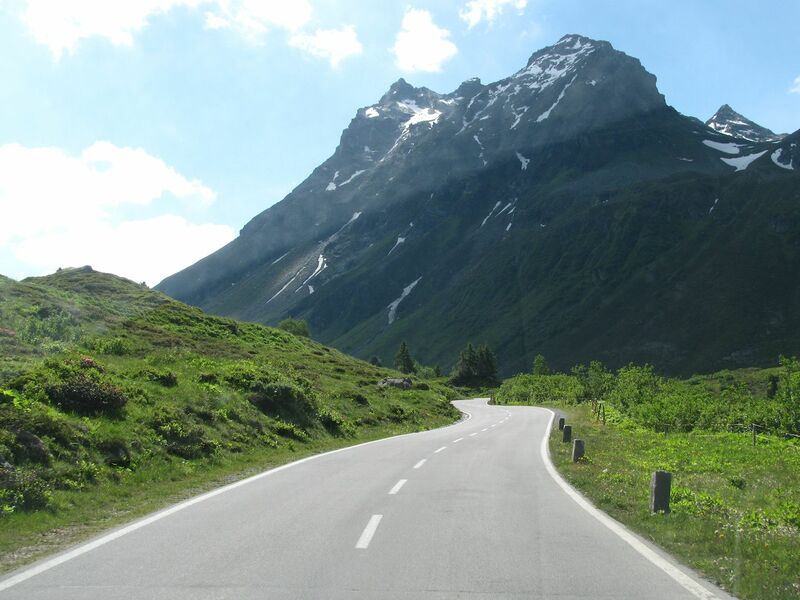 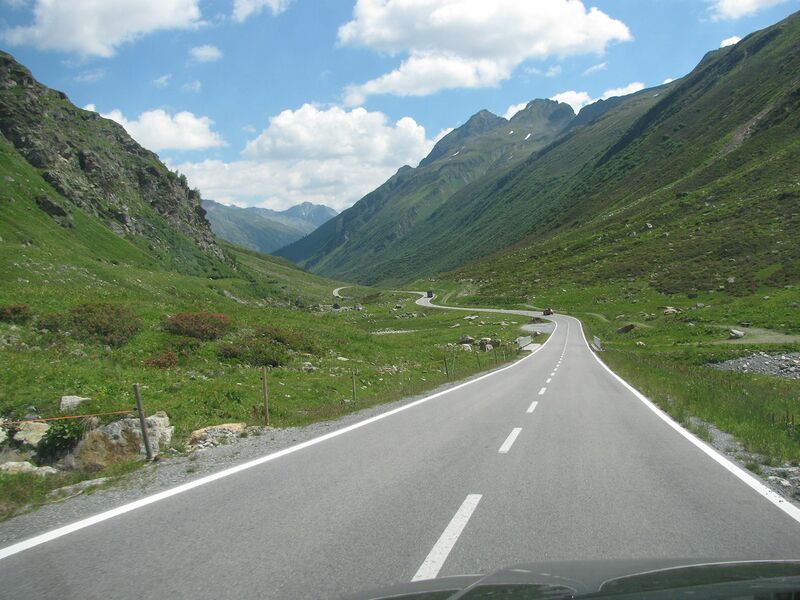 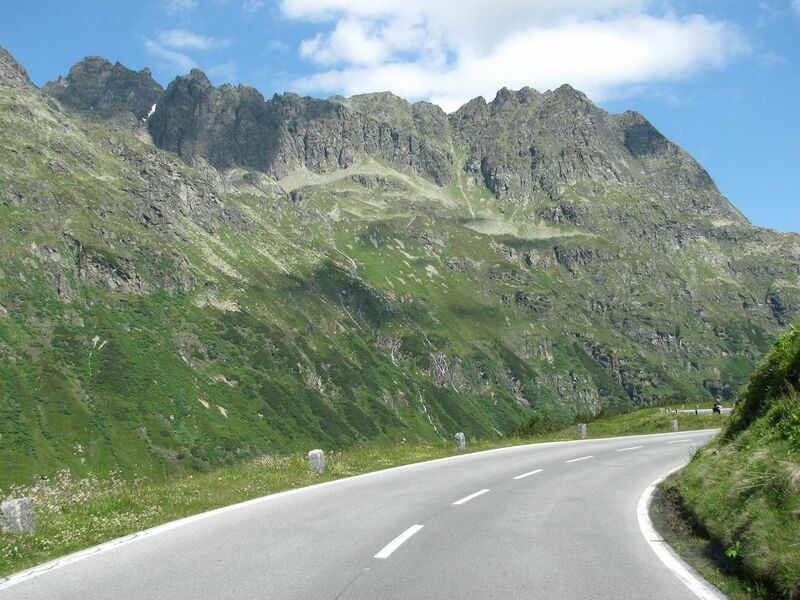 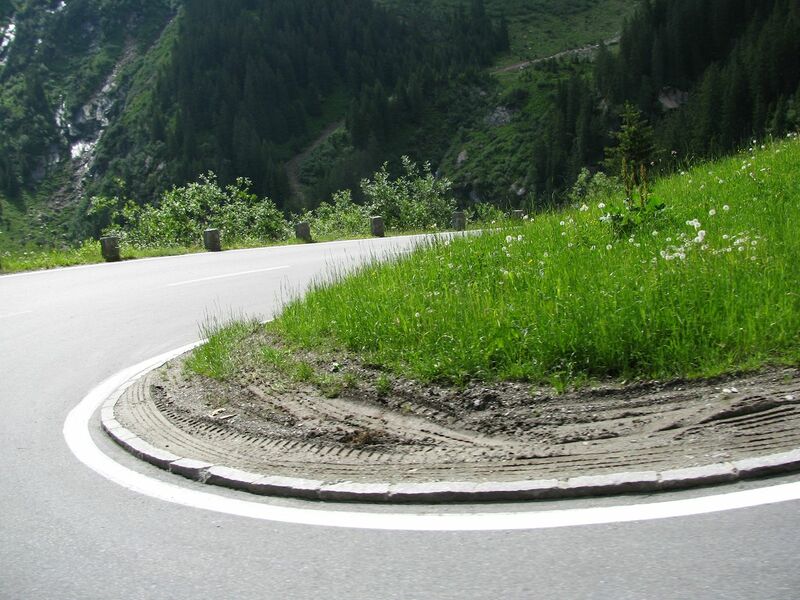 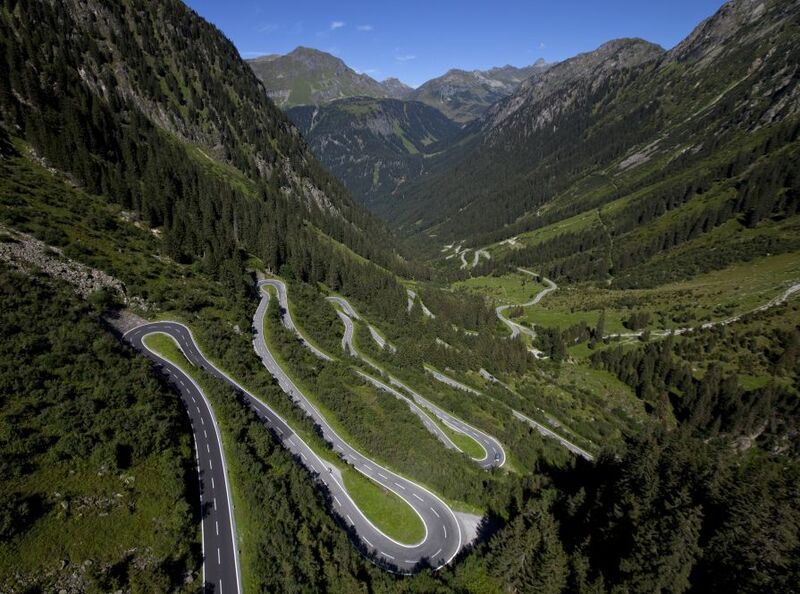 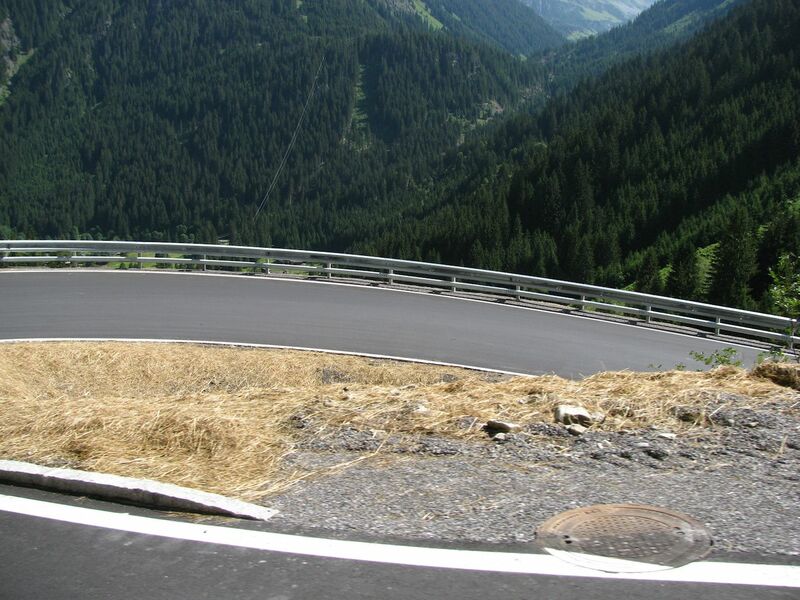 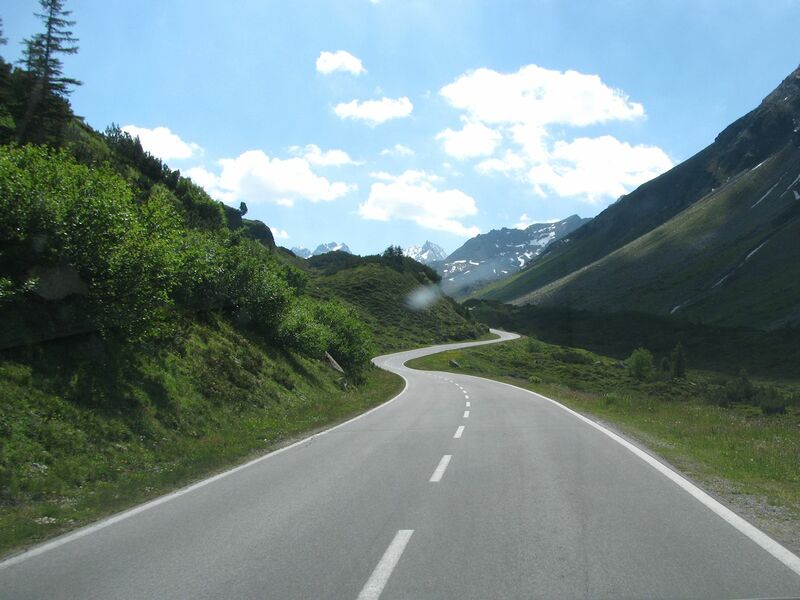 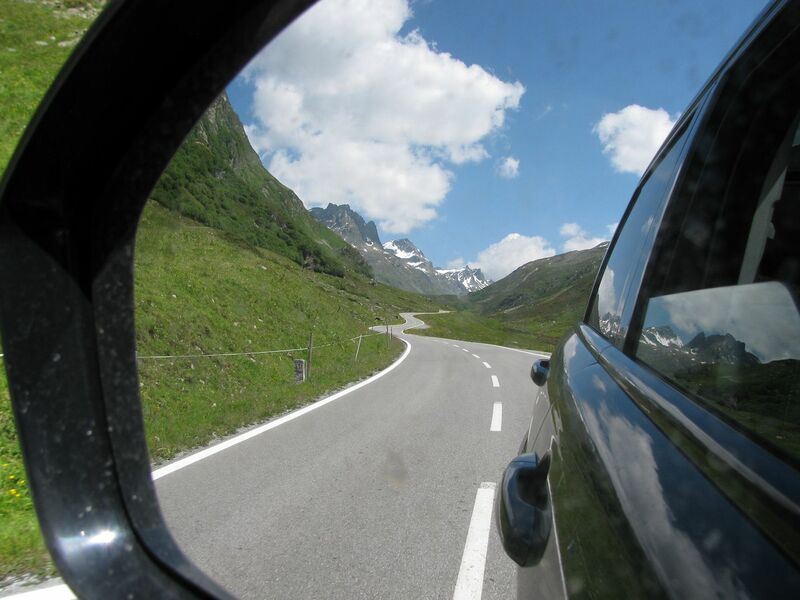 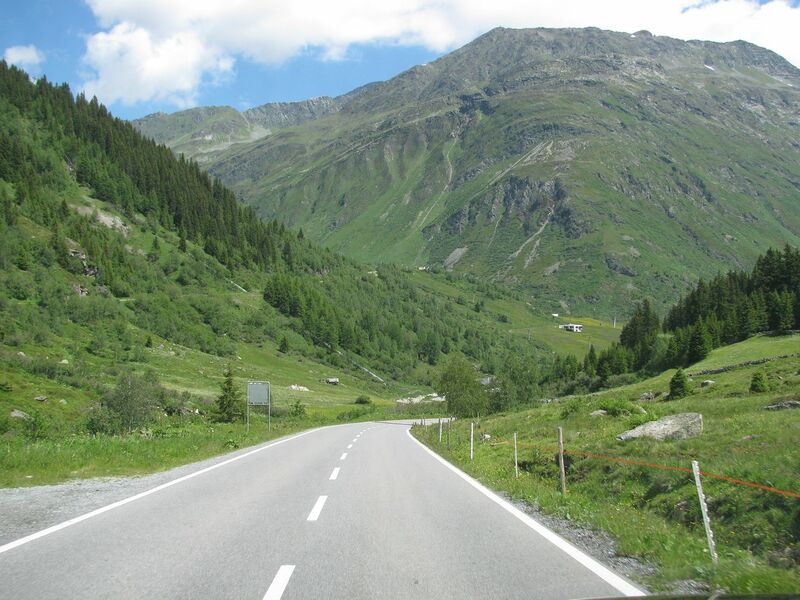 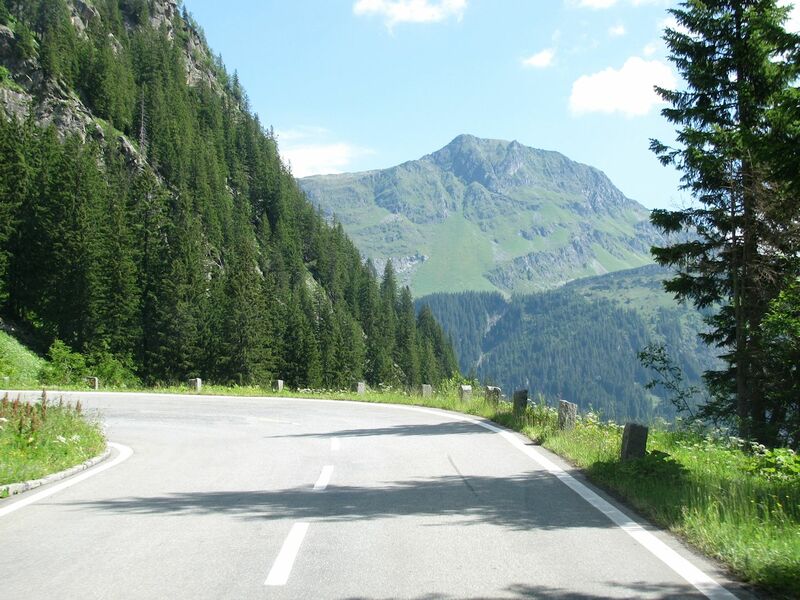 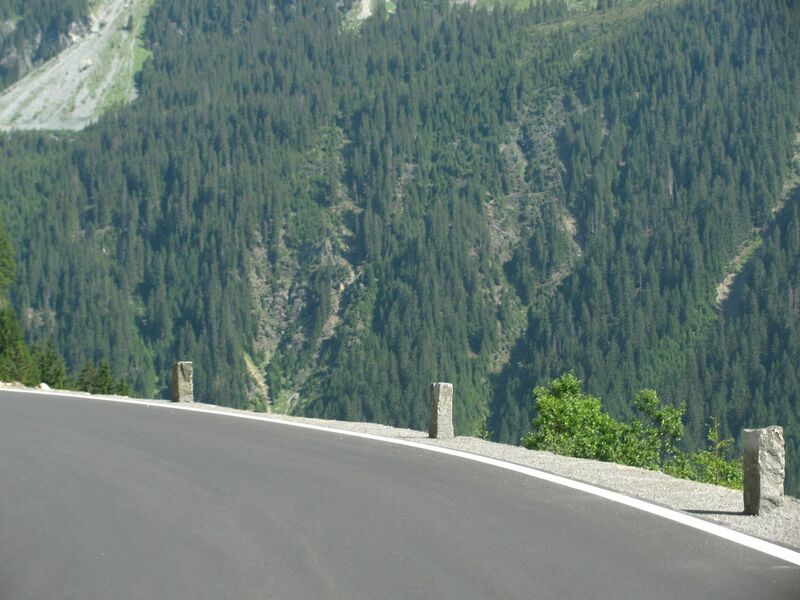 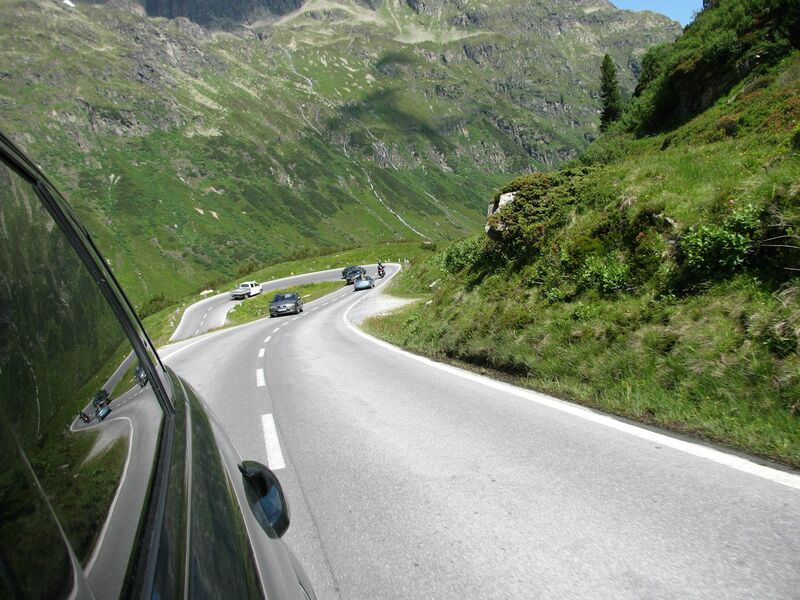 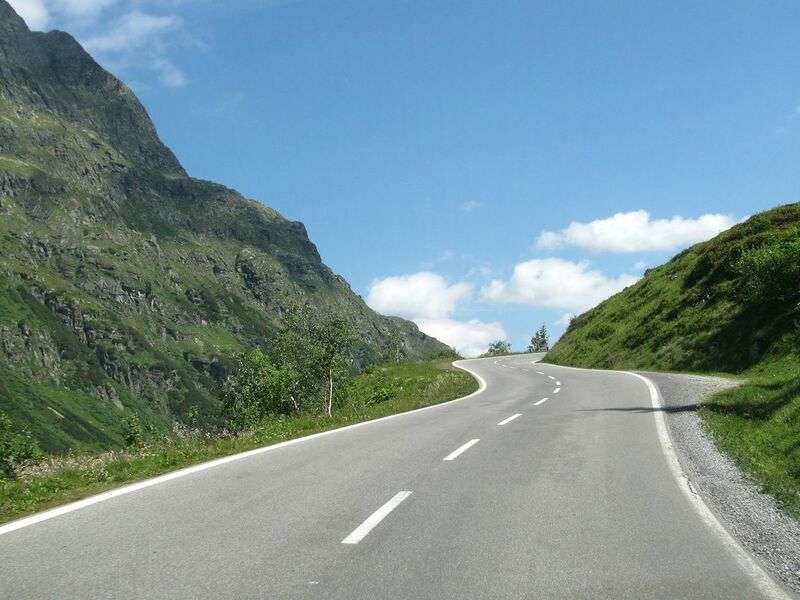 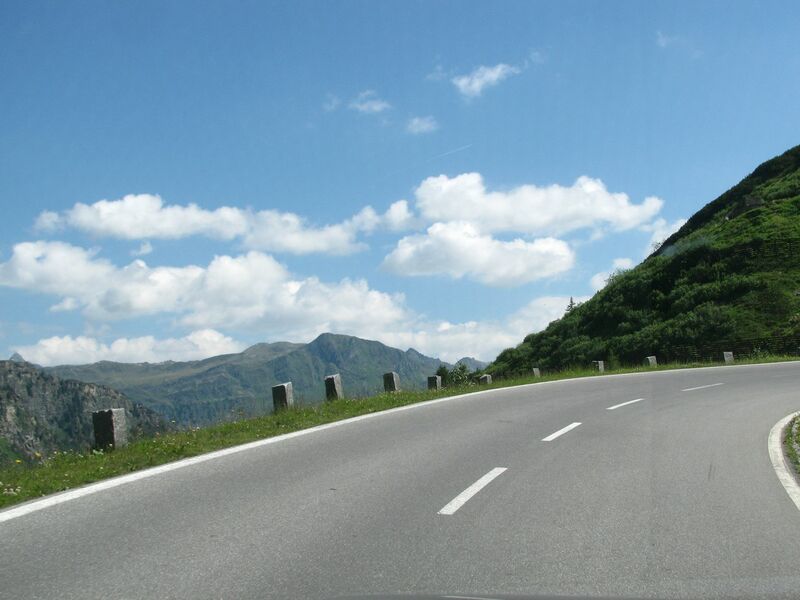 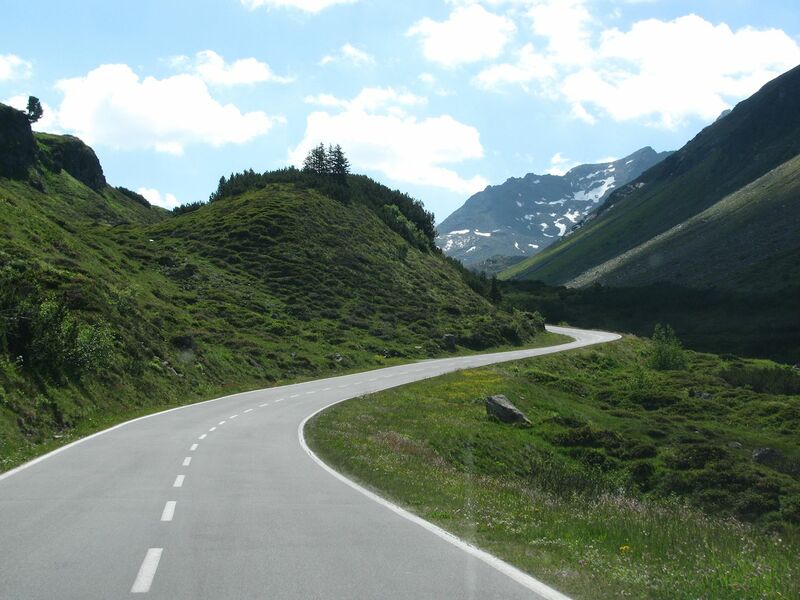 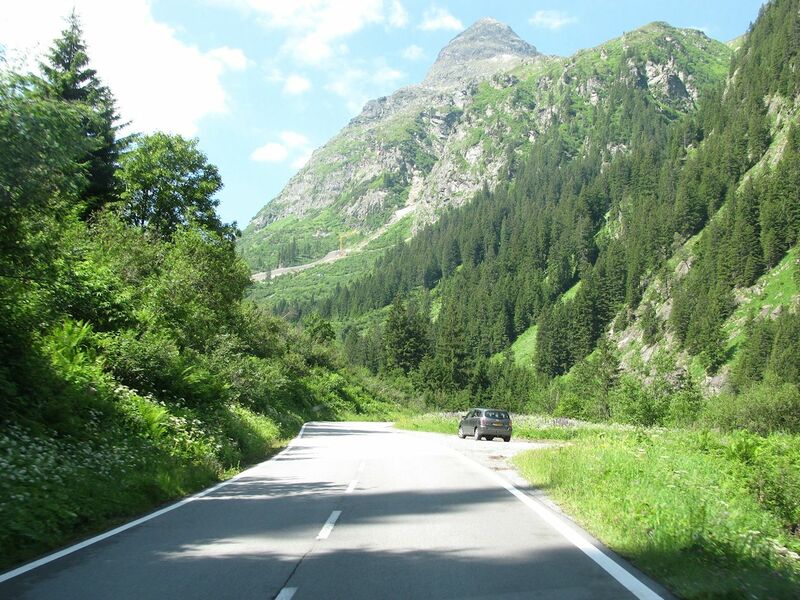 The Silvretta Hochalpenstrasse in south west Austria is a road of distinct halves: a series of vertiginous hairpins in the west; gentle, winding, long valley road in the east. 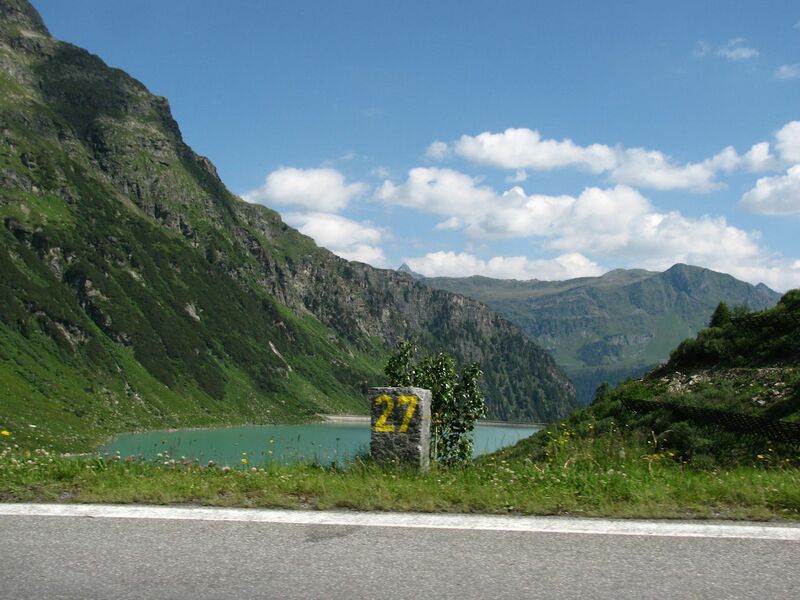 14%, 2032m. 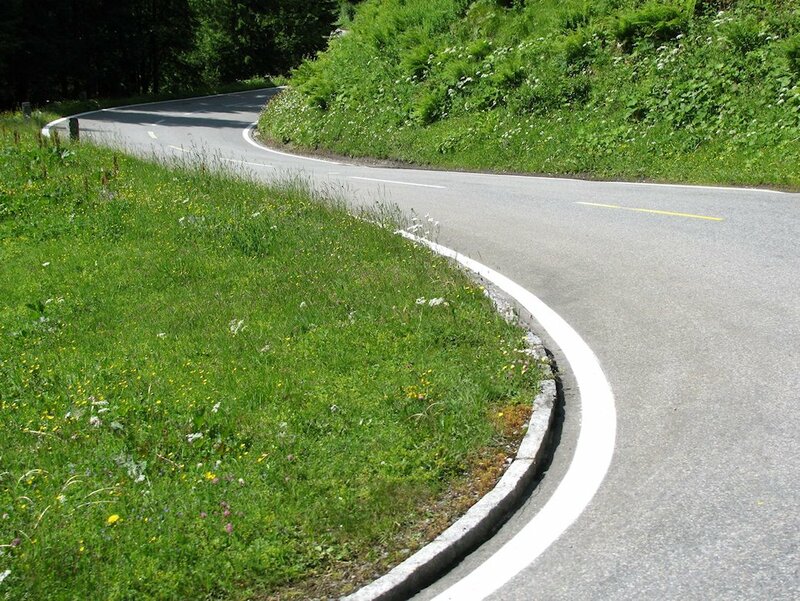 West to east in pictures, inc. anatomy of a hairpin, sort of. 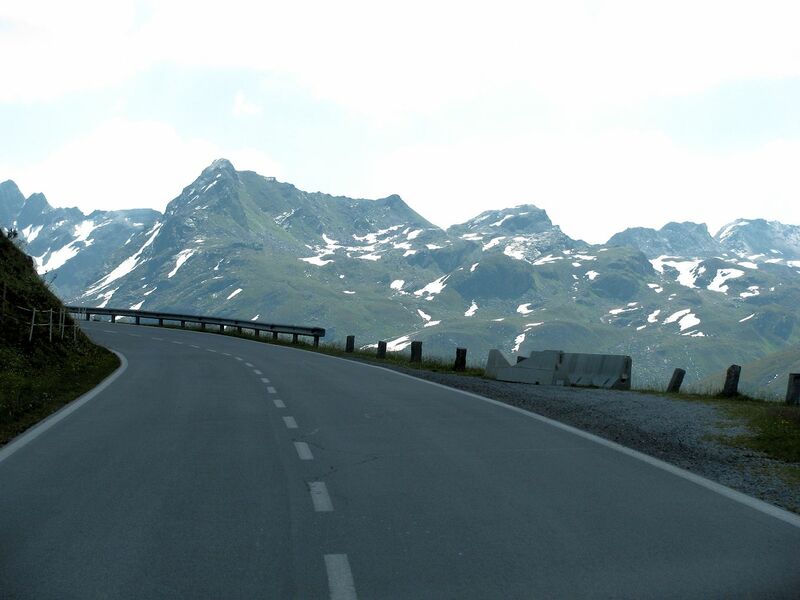 Map + video below. 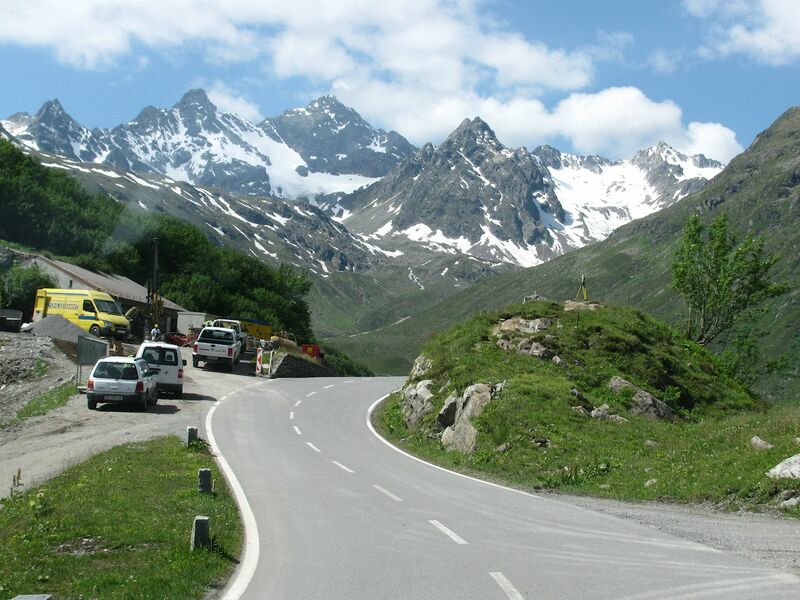 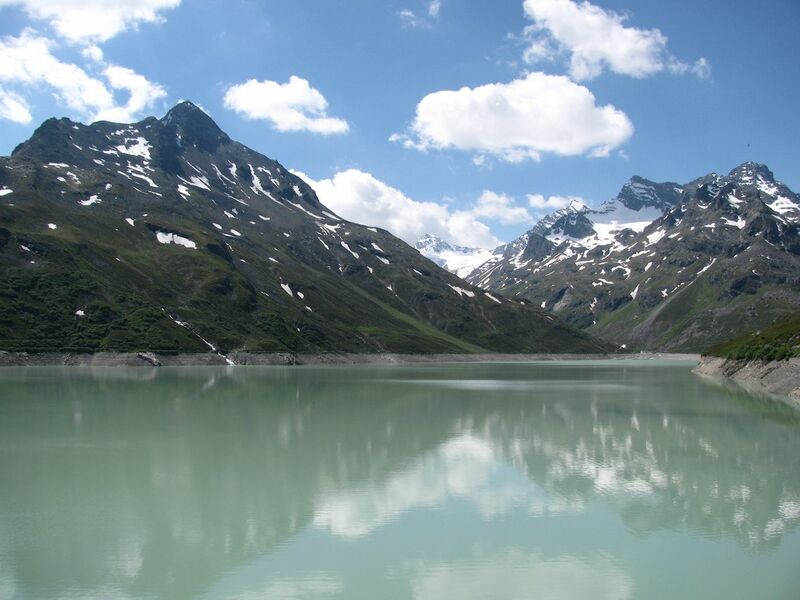 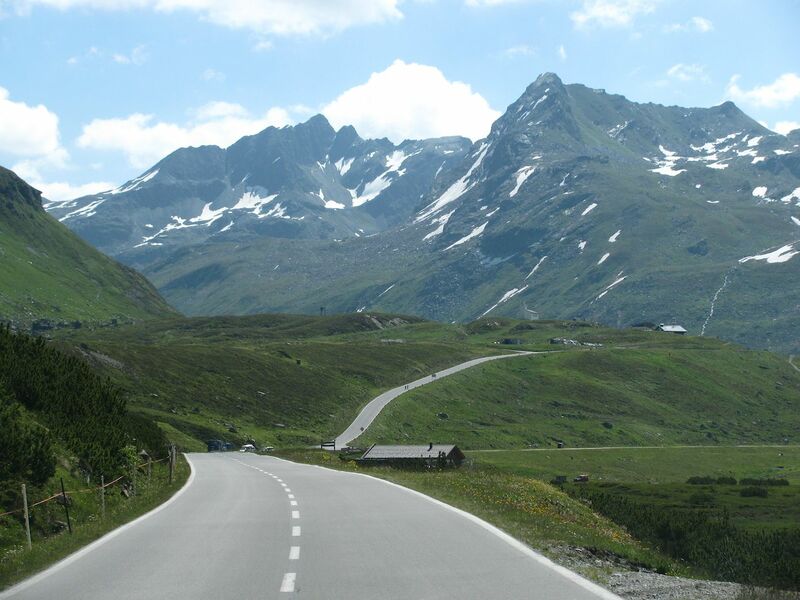 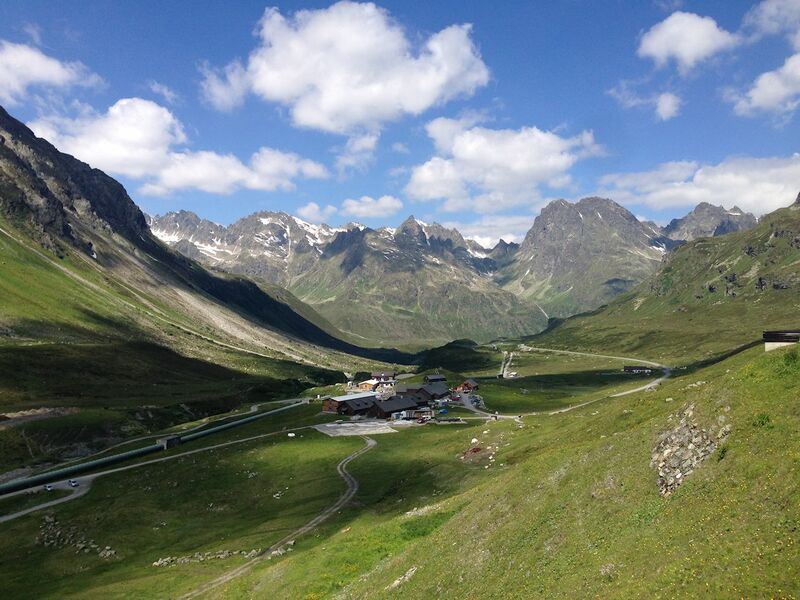 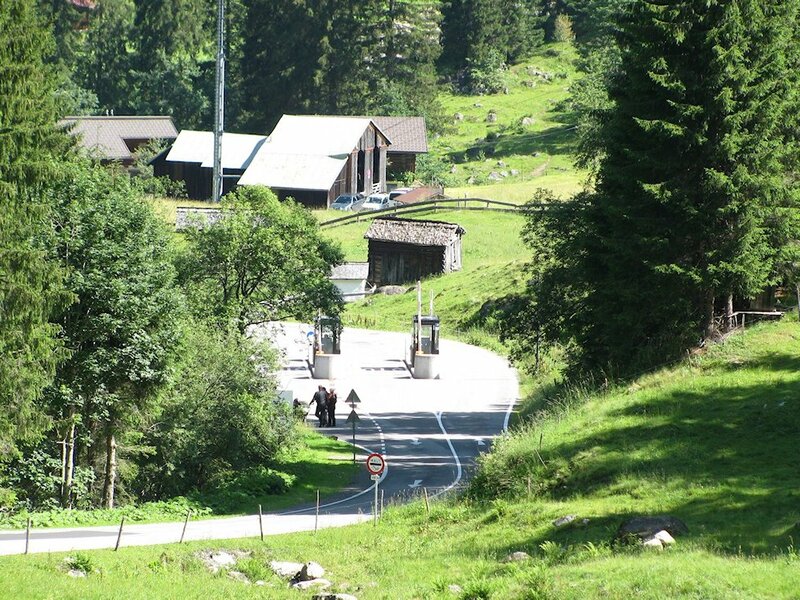 MAUT: like most of Austria’s blue chip mountain passes, Silvretta is a toll road: €15 per car, €12 per bike, €21.50 motorhome. 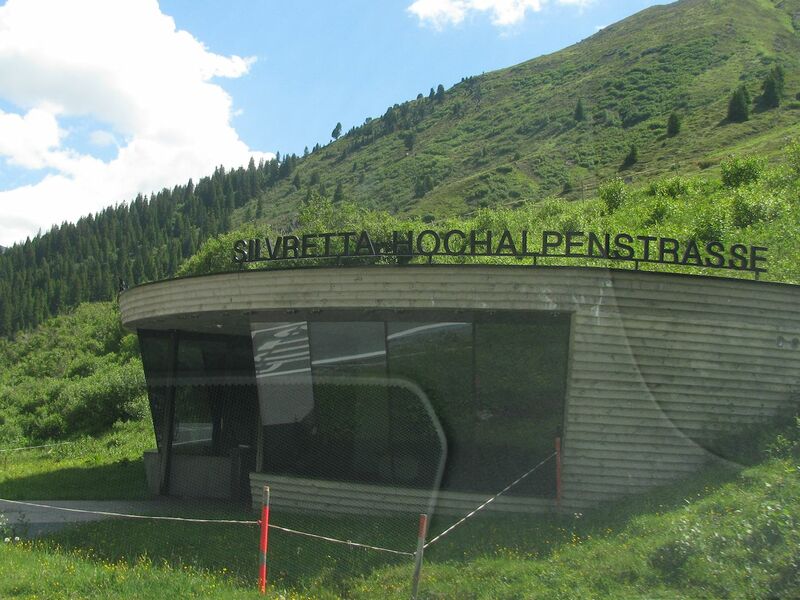 It’s open from early June until October.